Eruv Tavshillin is made Thursday 25th April, for Shabbat. The synagogue exists to be a Jewish central hub offering a caring, engaging and inclusive orthodox experience for the Bushey area, working closely with local organisations. We achieve this through dynamic, enjoyable and comprehensive programming, encompassing different levels of religious observance, life stages and ages. 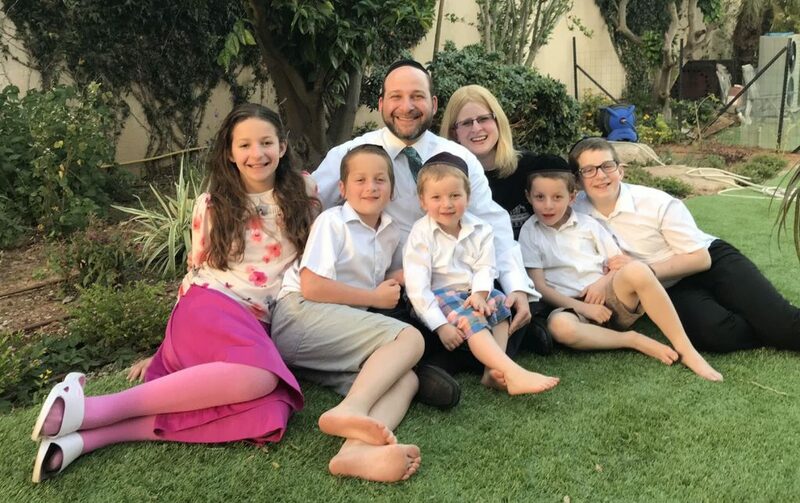 Dear Friends: it is hard to believe that these last six months have gone by so quickly and here we are, Jacqueline, myself and our family, ready and excited to begin with all of you, our wonderful community, the next fantastic chapter of Bushey Shul. From the onset we want to convey our thanks and appreciation to the many individuals who have helped us with this transition. You have turned what could have been a difficult move into an actual positive experience. Thank you all so much. Over these past six months Jacqueline and I have begun to see that the members of our Bushey community have contacts and connections to so many different people and places and over this last half year we have already begun to meet and chat with many of you. The feelings of welcome and warmth that we have received by all have been touching and we are so appreciative. It is our desire to now in kind begin to share our sentiments and heartfelt care to all of you too. With this in mind, it is our intention to find many and varied ways of meeting and greeting as many of you as possible. These points of contact will be advertised and shared with all of you, so please be on the lookout for further information about such events and opportunities. Ensuring that you, your friends’ and family’s current email addresses are on our updated email listings for regular contact, along with joining the Bushey Synagogue Facebook Group, will help to make sure that Jacqueline and I can get in touch with you all. I will also have specific hours that I will be based in my office, where my Rabbi Surgery will be open for all appointments and visitors. My email address and other contact information can be found on the Ask the Rabbi page.